In the annals of dog history, few canines have received more glowing reviews than the beloved Miss Marple. Clearly she was loved and cared for prior to finding herself at Fannin AC in October, 2018. To save time in listing all the many wonderful attributes this 60 pound lady possesses, we ask you to think of every possible adjective and synonym for “wonderful” and you will have a description of just what a great dog she is...despite her near perfection, she languished in an overly-full shelter and faced an inevitable future without a hero. Team Dahlonega knew she deserved better and with the mighty Rescue Army leading the charge, we were determined to get her out. 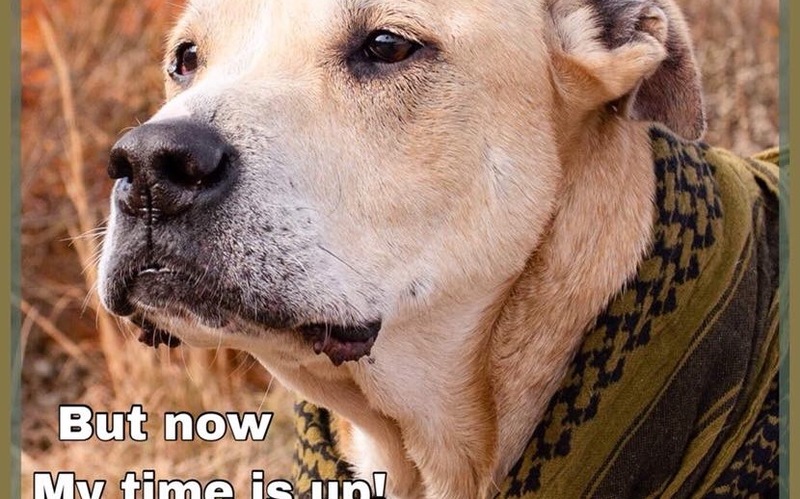 The always incredible Doggone Happy Animal Rescue stepped in to give her a new chance at life. Thank you so much for helping this adorable girl! We wish you success and happiness in your new life.